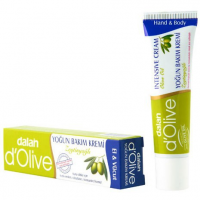 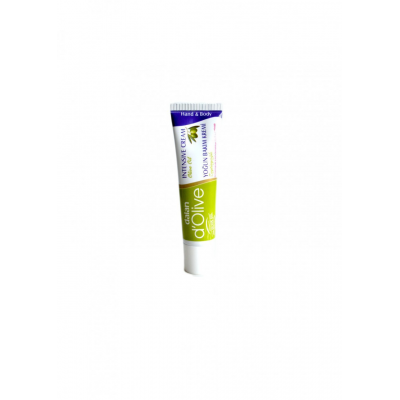 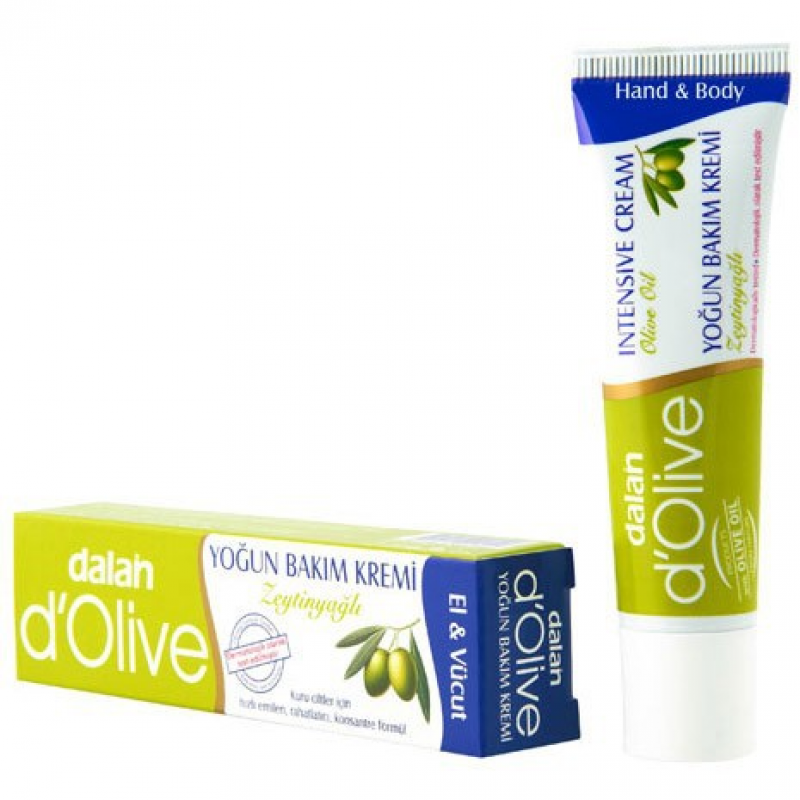 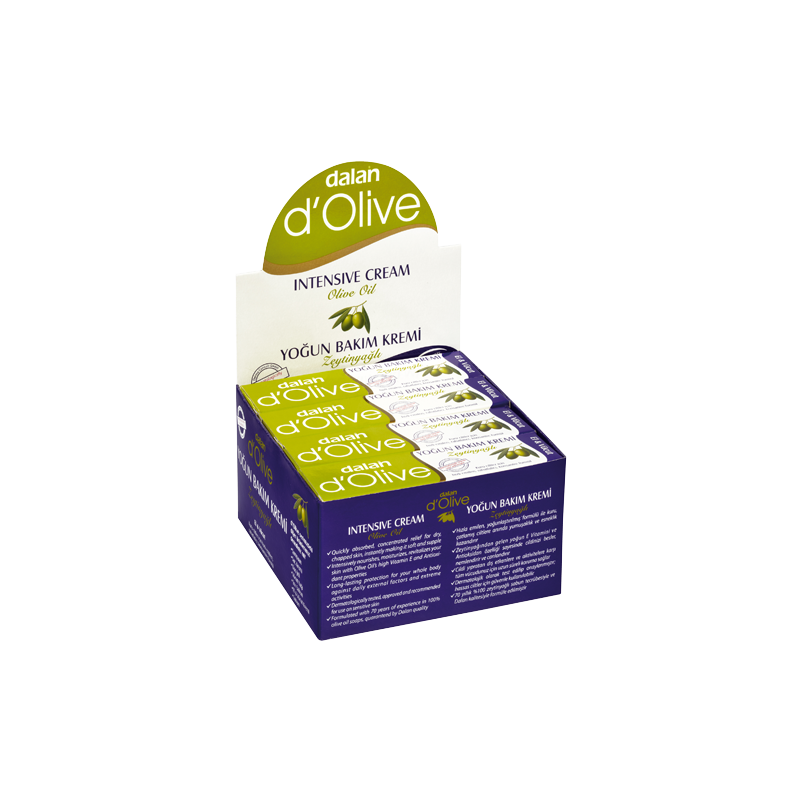 Organic eczema cream from d'Olive is an Intensive Hand & Body care Cream for dry to normal skin and is quickly absorbed helping to restore your skin's natural moisture balance, instantly making it soft and supple. 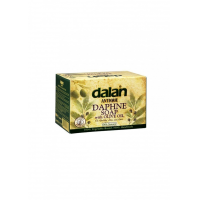 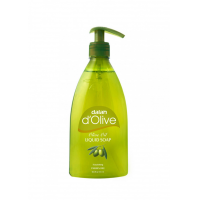 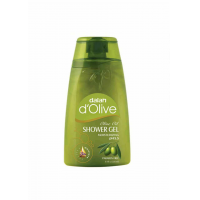 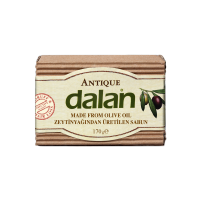 The high Vitamin E content of olive oil nourishes and revitalises your skin, providing a health glow to your skin. 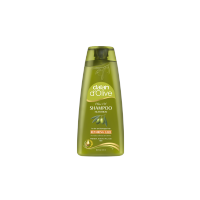 The antioxidants in olive oil help to rebuild your skin's natural protection system against daily external factors.